A lot of times people call CBD oil “hemp oil”. This is accurate because both oils are derived from hemp. 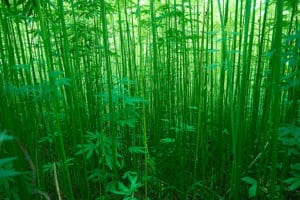 However, it causes much confusion when hemp seed oil is called hemp oil. Hemp seed oil is much different than CBD oil.